Just because a famous golfer has some anomaly in their swing and succeeds in spite of it, doesn’t mean it’s ok for you to keep doing it. There’s probably a good reason why a only handful of great golfers do move X, whatever it may be. It makes things harder and through thousands of hours of practice, he/she made it work. What’s even worse is when the anomaly is given credit for the success by the golf media. So if you have a move in your swing and someone who knows what they’re talking about suggests you eliminate it to make things easier on you, responding that Joe Stick won the 1942 New Hebrides Open as a reason it’s OK, is a recipe for never improving. Jordan Spieth isn’t good because of the left elbow poultry, he’s good in spite of it. 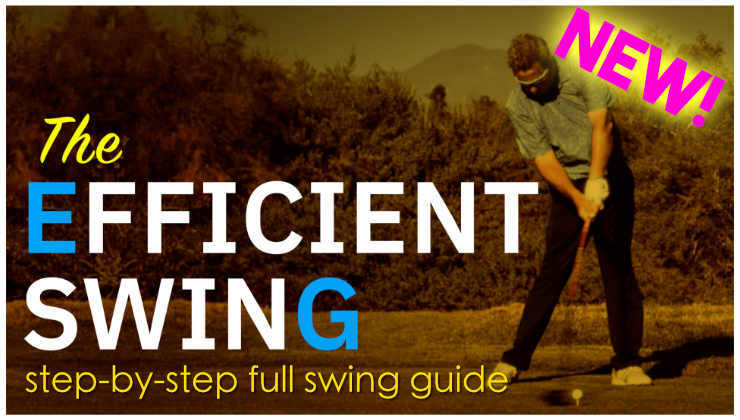 We all have inefficient moves in our swings, even Adam Scott and Louis O. (Dont make me spell it). Rebellion Golf Clinic with Monte Scheinblum. See clinics page for general description of how these clinics work. Hit the BLUE “Reserve Now” button below, which will take you to PayPal, where you can make a 100% refundable deposit of $200 to claim your spot. You don’t need a PayPal account or balance in order to do this, you can check out as a guest using a credit card. Your remaining balance can be paid in-person at the clinic. An even greater follow-up to this extremely popular clinic! Featuring instructors Monte Scheinblum, Chase Cooper, Mike Romatowski of MACH 3 speed training, and PGA legend Hal Sutton at his new golf academy at Big Easy Ranch! This is a special clinic, with only 15 spots and 4 instructors. Hal Sutton Golf Academy @ Big Easy Ranch2400 Brunes Mill Rd, Columbus, TX 78934Every golfer knows the importance of proficient and experienced instruction. That’s why the Big Easy Ranch partnered with PGA legend Hal Sutton for personal instruction at the Hal Sutton Golf Academy. The Academy is set on the 9-hole, par-3 Chet Williams championship course on the beautiful 1,300-acre Big Easy Ranch. Hit the BLUE “Reserve Now” button below, which will take you tp PayPal, where you can make a 100% refundable deposit of $200 to claim your spot. You don’t need a PayPal account or balance in order to do this, you can check out as a guest using a credit card. Your remaining balance can be paid in-person at the clinic. Prairie Landing Golf Club 2325 Longest DrSince opening Prairie Landing Golf Club, with its rolling hills, 4.5 star course and beautiful facilities, has been attracting crowds from all over. Comfortably nestled in the friendly town of West Chicago, the Club quickly established itself as the premier public golf facility in the region. Golf Learning Center of New England19 Leonard St, Norton, MA 02766Golf Learning Center of New England is a unique practice facility with a 400 yards of grass teeline, 15 heated stations, chipping green, sand bunker and 12,000 square foot putting green all available with bucket purchase and open to the public! Royce Brook Golf Club 201 Hamilton Rd, Hillsborough Township, NJ 08844Royce Brook’s 18 acre double sided grass driving range with an extensive short game area took the #1 spot on PubLinks Golf Magazine’s list of best practice facilities in New Jersey. The Golf Academy ranked in the Top 25 in Golf Magazine’s list of Golf Schools in America. Betchworth Park Golf ClubReigate Road Dorking RH4 1NZBetchworth Park Golf Club nestles under the North Downs overlooked by the legendary Box Hill beauty spot. Founded in 1911 and laid out by the distinguished golf course architect Harry S.Colt, this parkland course offers 18 holes of delightful but challenging golf to its members and visitors alike. Tacoma Firs 4504 S Tyler St, Tacoma, WA 98409With an 80 hitting stall driving range, fully stocked pro shop, indoor golf 3-D studio, and an 18 hole mini-golf course, Tacoma Firs Golf Center is your Tacoma destination for golf fun, practice, lessons and improvement. San Juan Oaks Golf ClubOne of the last great secrets in golf! 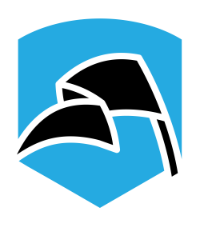 18 hole award-winning course and practice facility! Compass Pointe Golf Courses 9010 Fort Smallwood Road, Pasadena, MD 21122Compass Pointe Golf Courses has already become one of the Mid-Atlantic’s finest public golf facilities. Focusing on paramount service and located in a convenient area, it is the perfect setting for an enjoyable day of fun. Hear about new videos, upcoming clinics, new site features, and exclusive discounts. We will not spam you, we promise. Learn to be a more astute and... a better golfer. Jason Day, third year in a row with back issues. The right knee stays back. Just a side comment: Spieth’s bent left arm in the follow-through is not a flaw but him fighting the centrifugal force, keeping the club close to his center as long as possible and preventing the club face from flipping over. He knows what he is doing and it is a great skill to be able to do it that way. His follow-through intent helps to shape the rest of his swing. Nevertheless Monte is not saying it is a flaw, he is using it as an example of an unusual move, which I agree with. Same for the main message of his post. 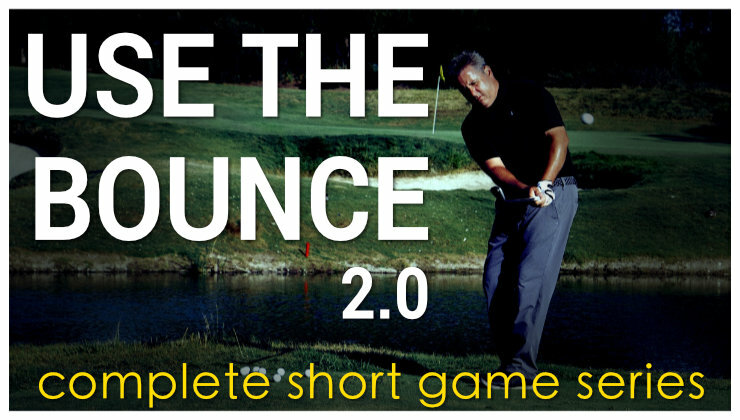 Want to Revolutionize Your Short Game? Rebellion Golf is the new home for golf instructor Monte Scheinblum. 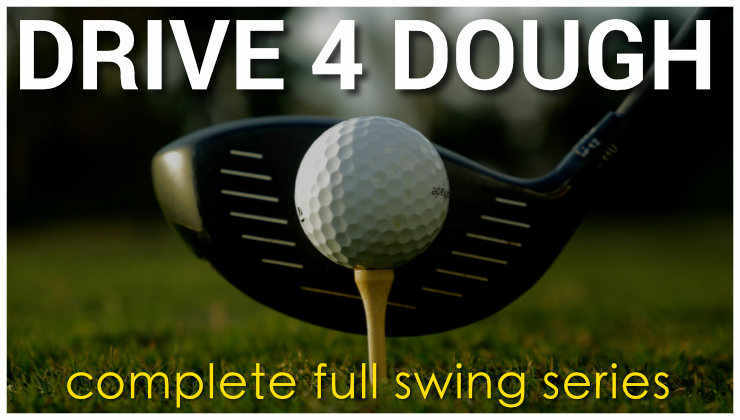 Premium videos, clinics, blog posts, and tons of invaluable, free advice for your golf game.